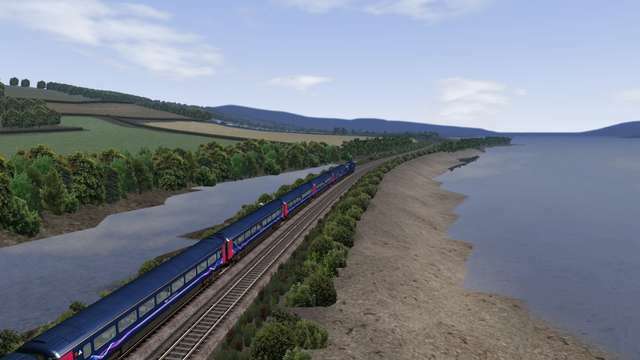 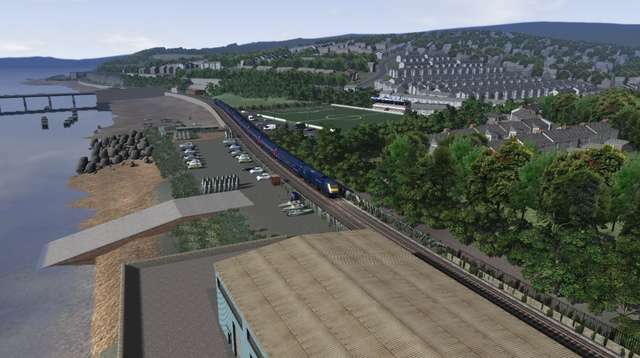 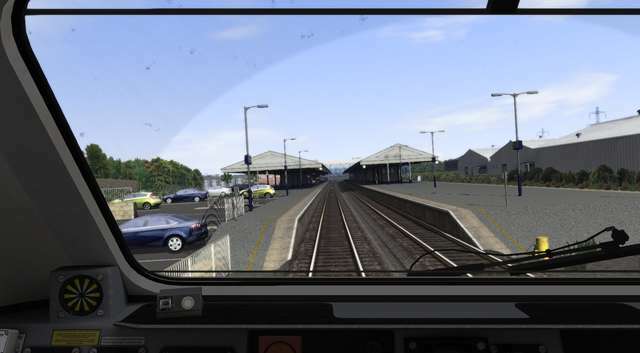 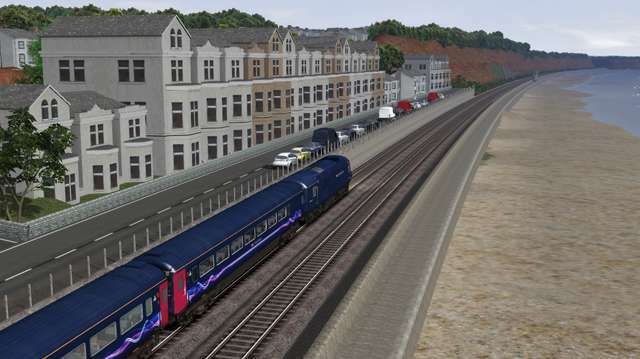 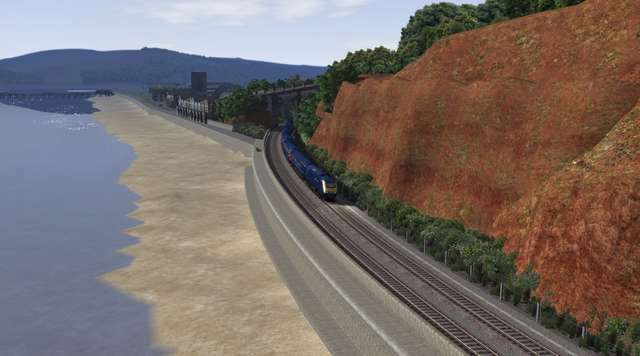 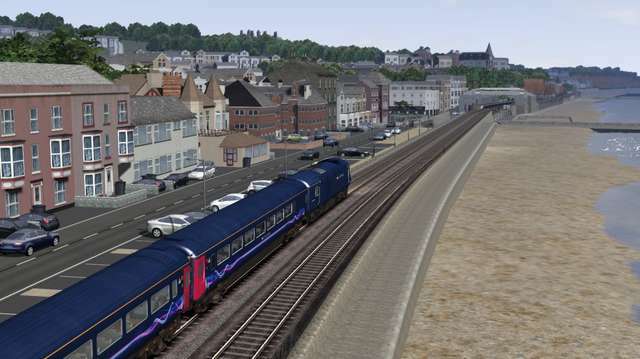 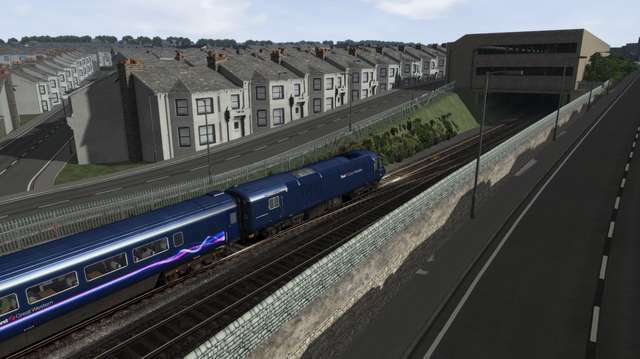 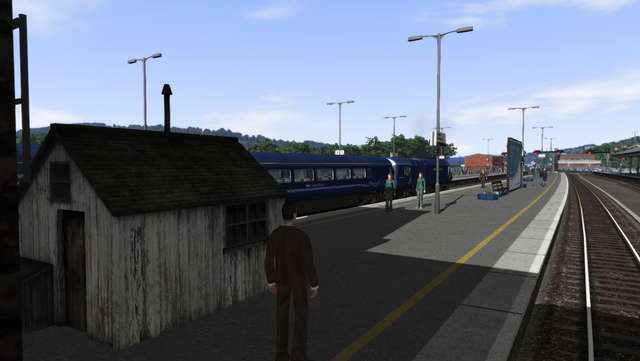 Set around 2013, this Train Simulator route starts to the north of Highbridge and Burnham station and heads in a south-westerly direction down to Plymouth via the picturesque Dawlish area. 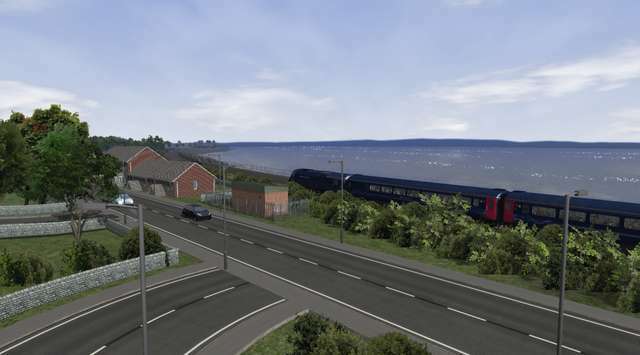 The total length of the route is approximately 100 miles: 48 miles from Burnham and Highbridge to Exeter, and 52 miles from Exeter to Plymouth. 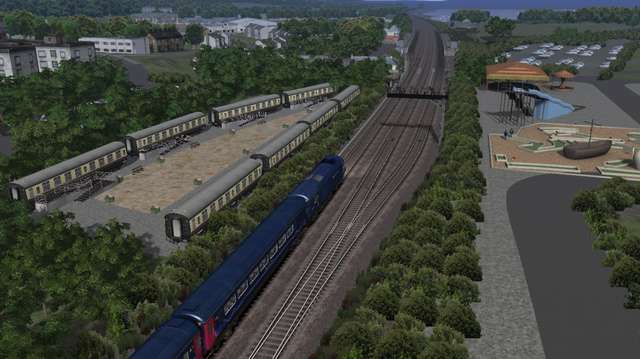 This Quick Drive enabled route features 14 stations, numerous new custom assets and 12 scenarios. 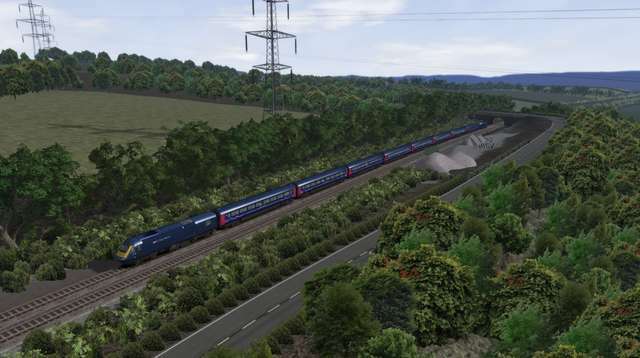 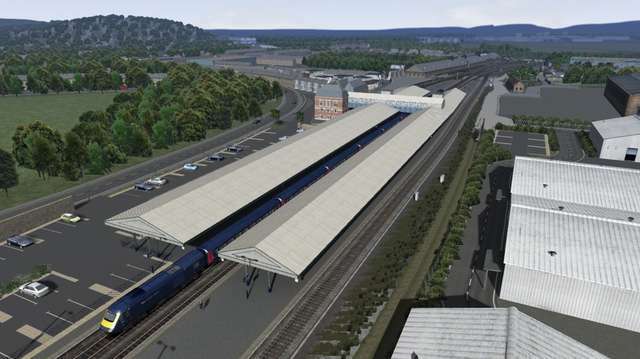 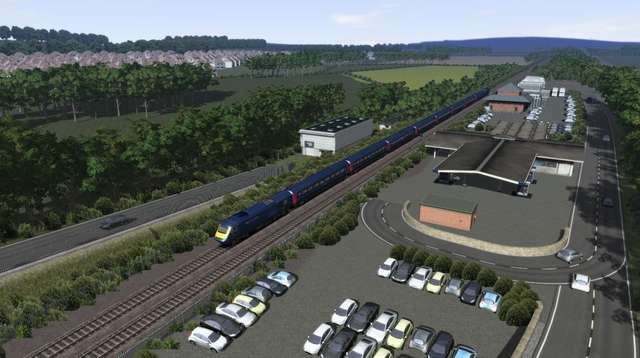 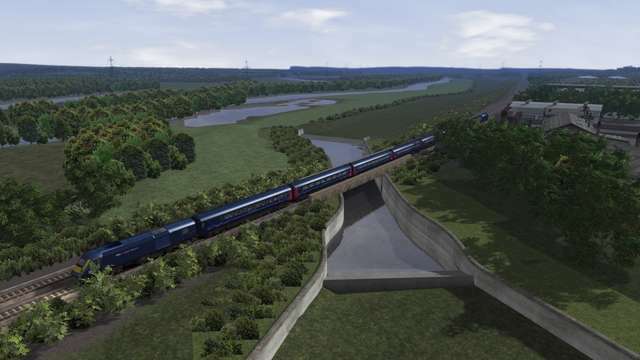 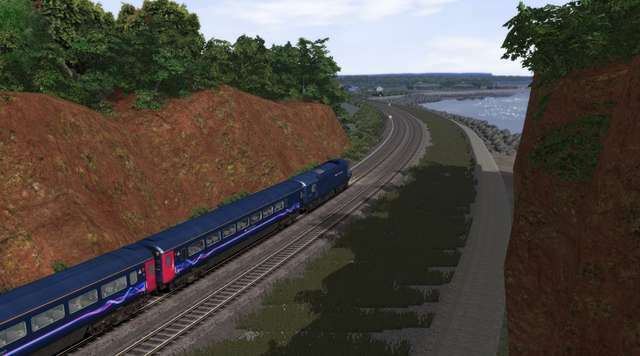 South Devon Main Line has been driven and tested by real-world drivers of the route. 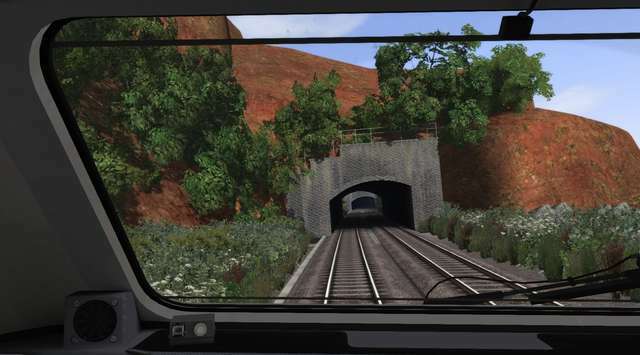 Note: Some of the included scenarios require additional payware locomotives for them to run correctly - see the scenario descriptions in the Detailed Description for full details. 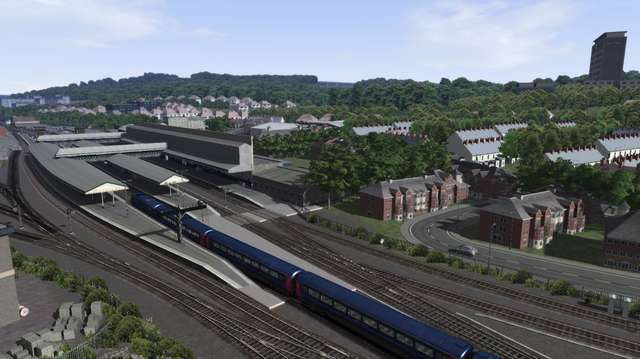 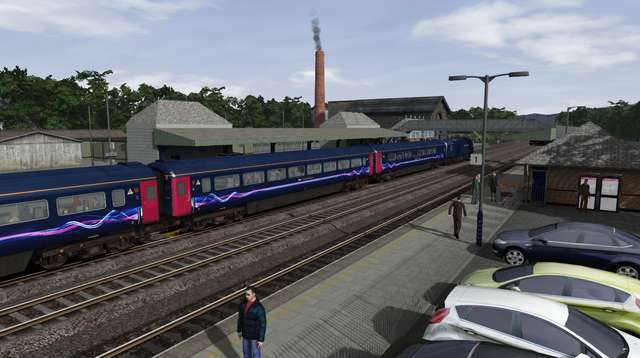 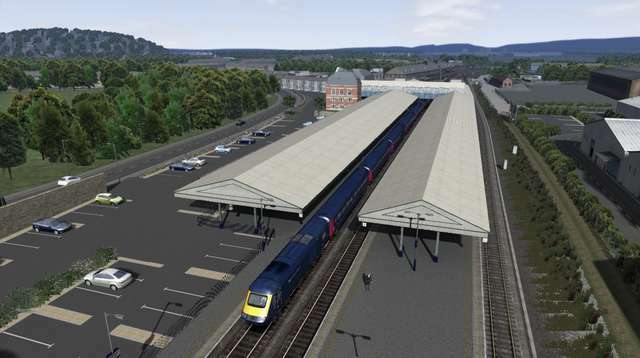 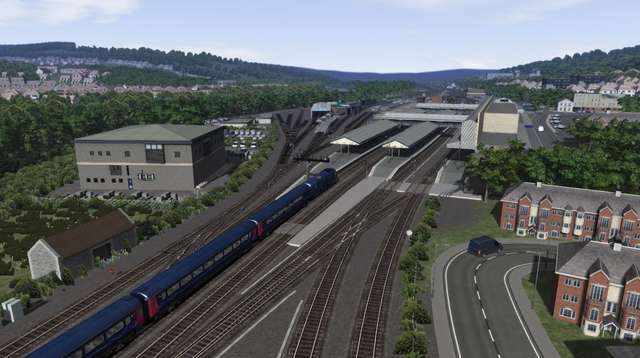 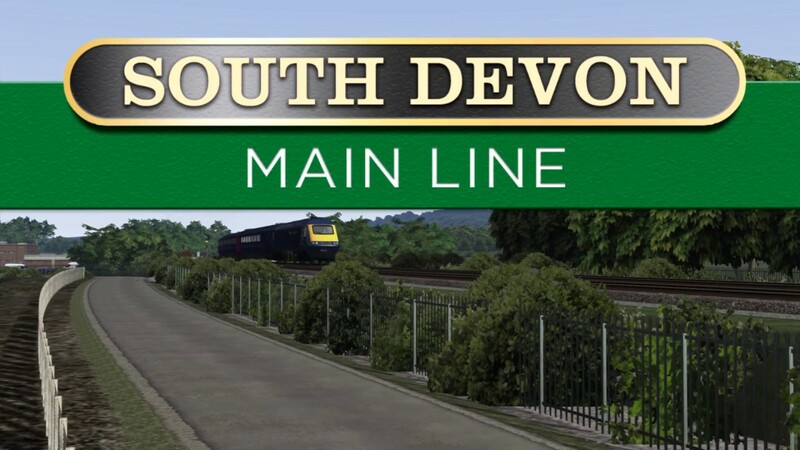 If you own the Just Trains Western Mainlines route, you can purchase the Western Mainlines South Devon Main Line Extension version of this route, which will join the two routes at Exeter St Davids. 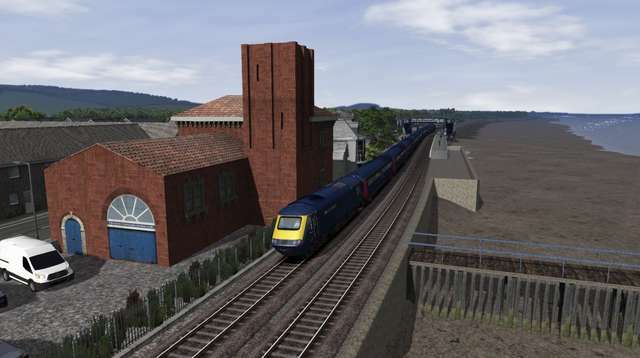 Numerous landmark buildings and other features of interest have been modelled along the length of the South Devon Main Line route – these are just a few of them to be seen when running from north to south! 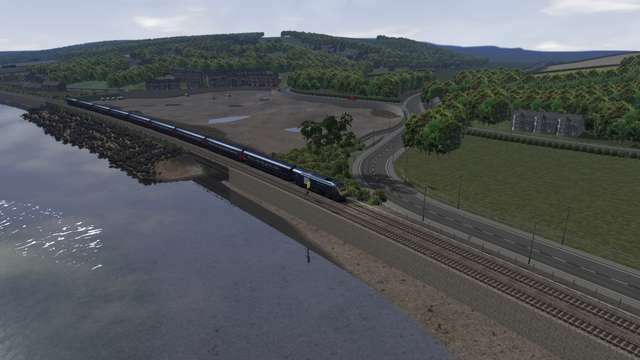 Please note that although some of the scenarios use the default locomotives and rolling stock, some require extra items to allow them to run correctly. 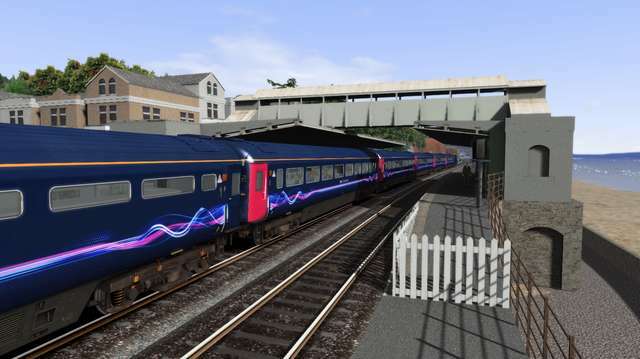 Take the 1255 Penzance service from Plymouth to Taunton. 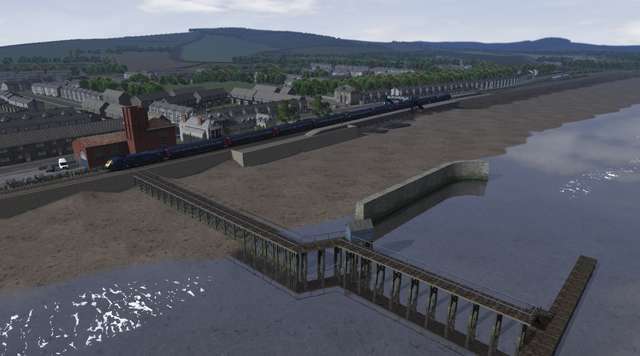 Take a pair of Class 47s from Plymouth to Exeter riverside on a late-night freight run. 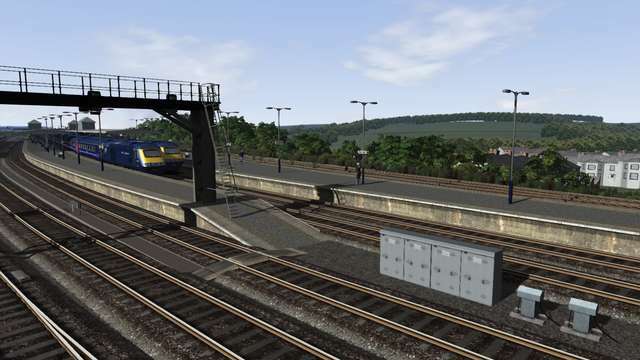 You will have a clear run due to the nature of the cargo on board. 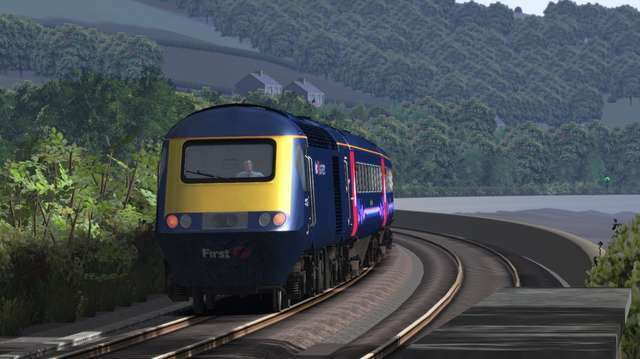 Take the evening stopping service from Plymouth to Exeter St Davids. 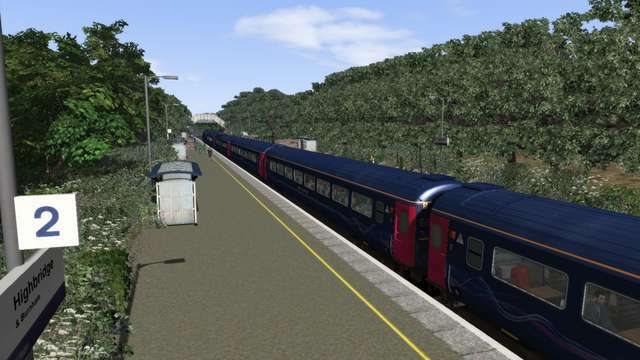 Drive the 05:20 service from Plymouth to Taunton. 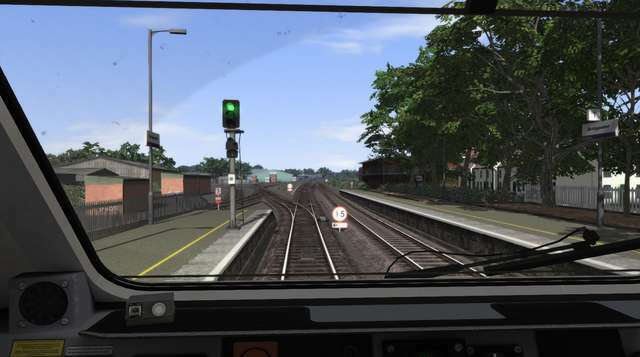 The weather is awful today so be careful. 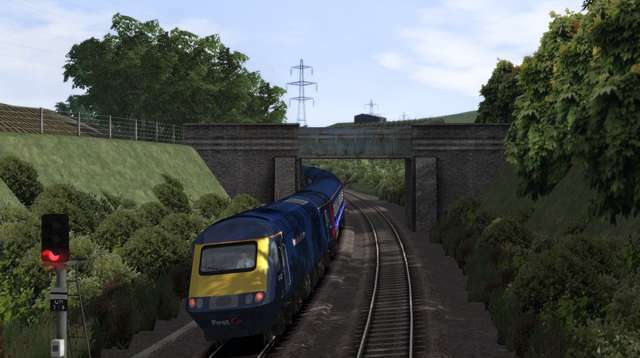 Take the 5MT on tour from Exeter to Plymouth. 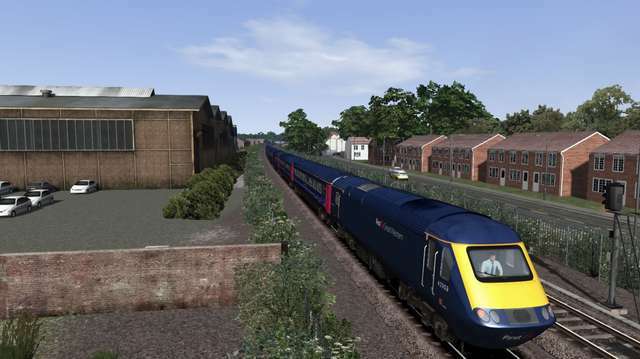 Take the Class 52 from Plymouth to Taunton before reversing onto the West Somerset Railway for a special tour. 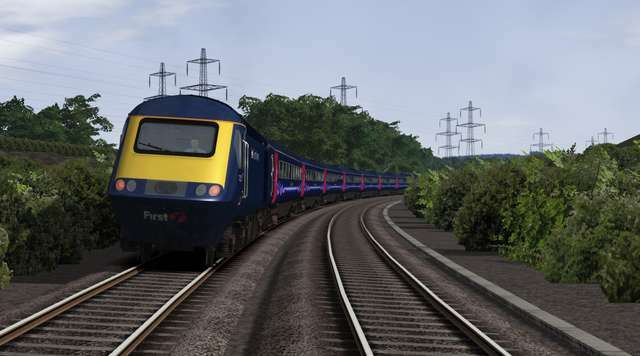 Take the Class 67 from Plymouth to Exeter riverside on a late-night freight run. 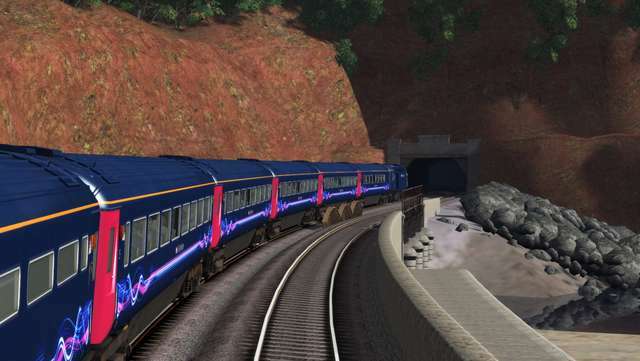 You will have a clear run due to the nature of the cargo on board. 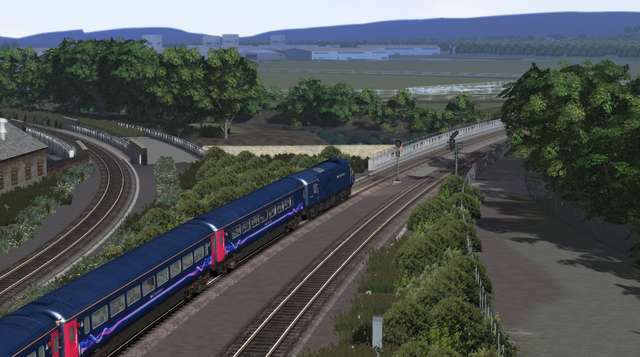 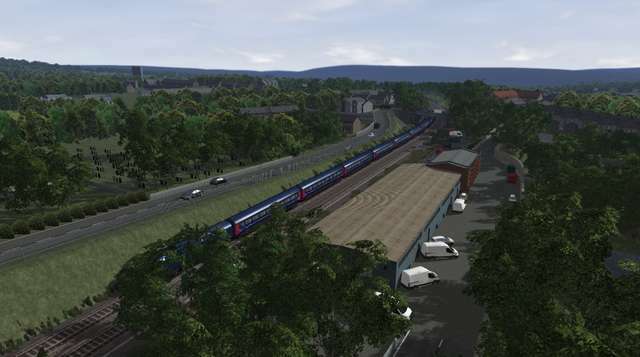 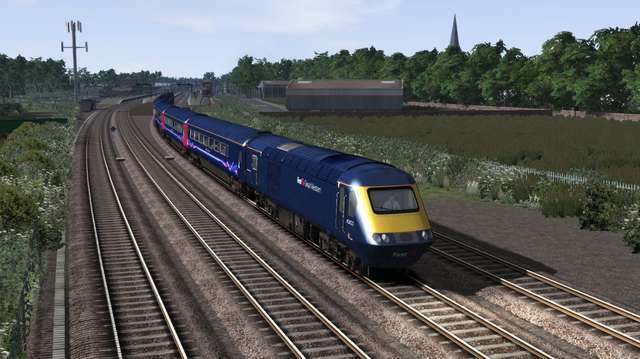 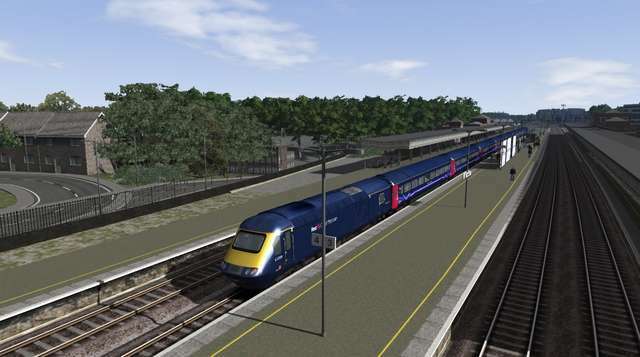 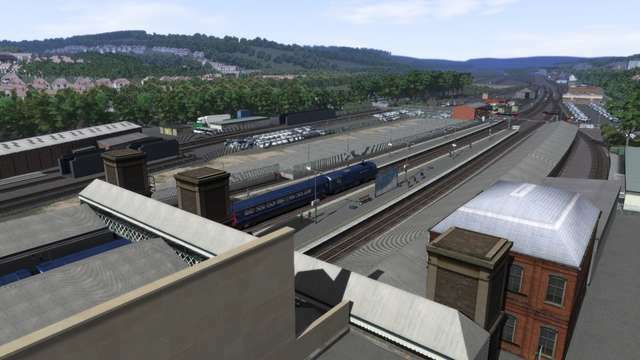 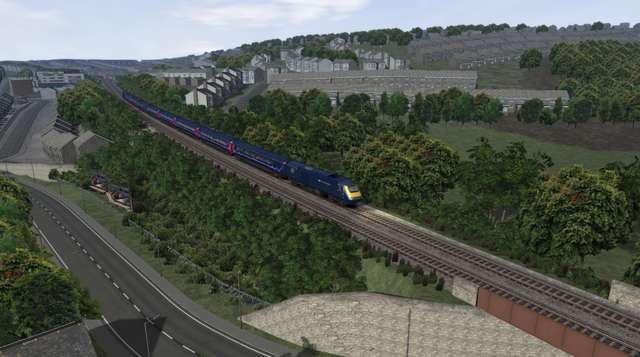 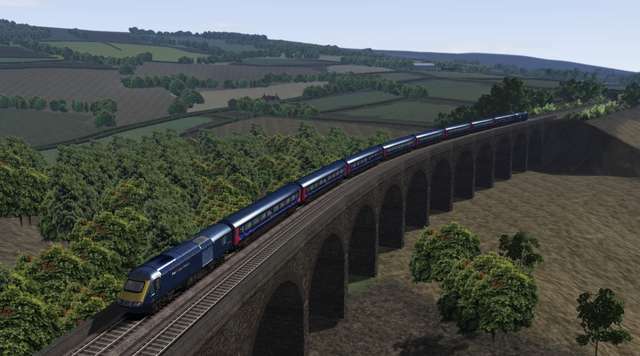 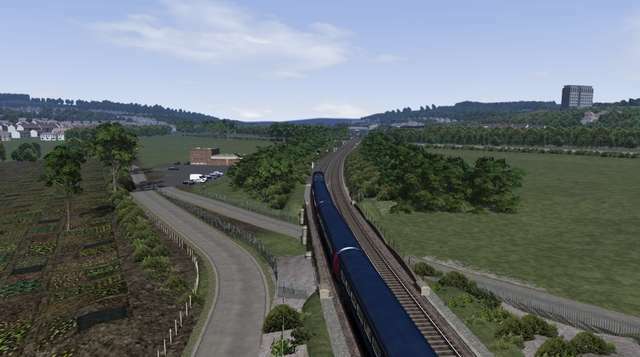 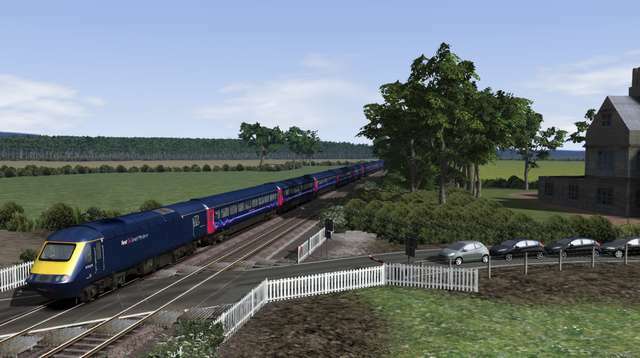 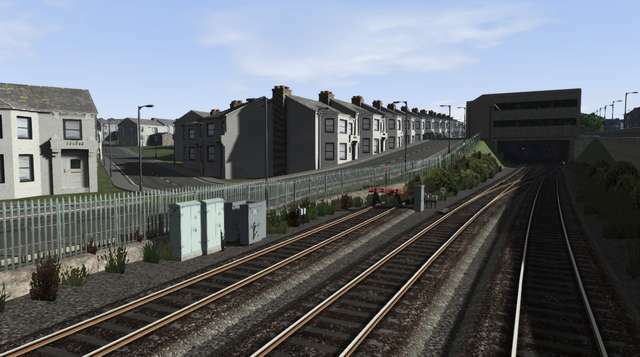 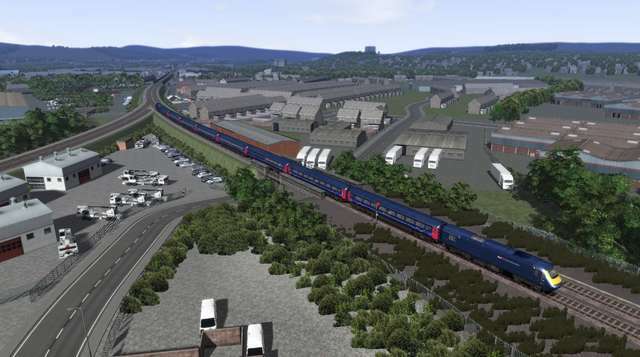 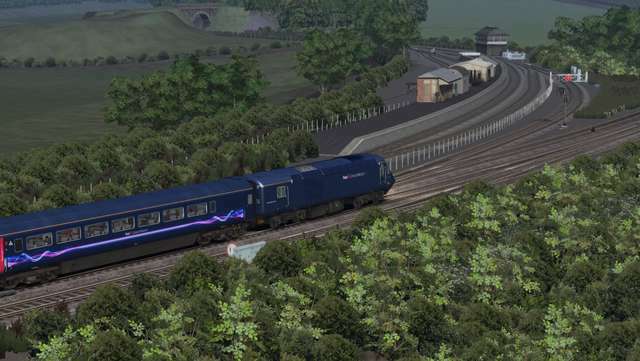 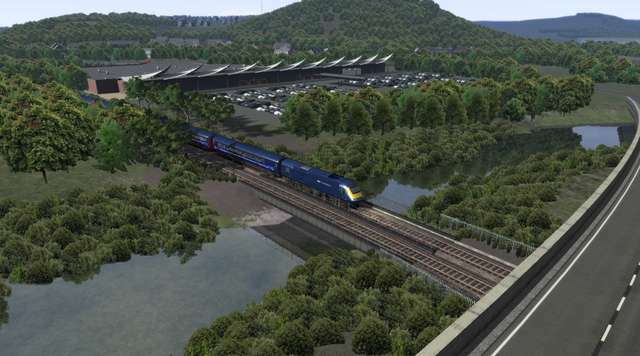 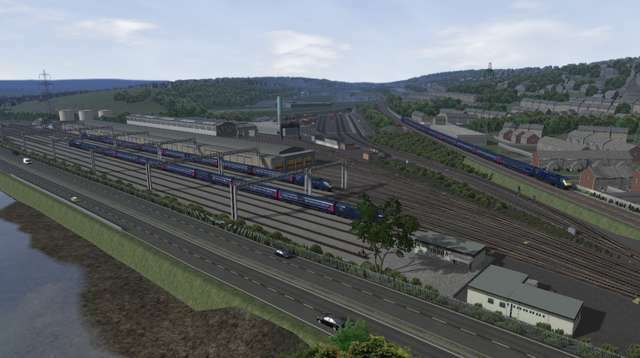 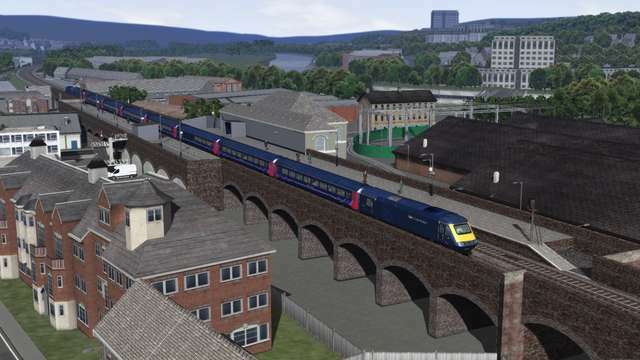 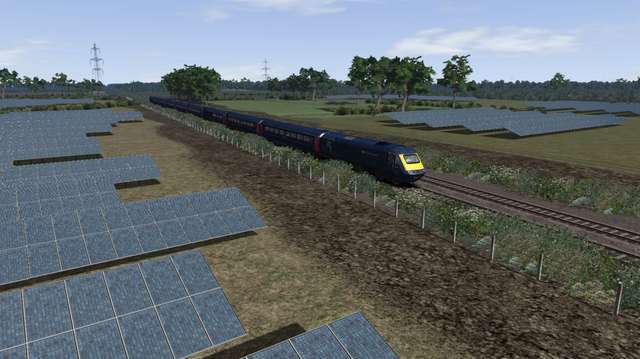 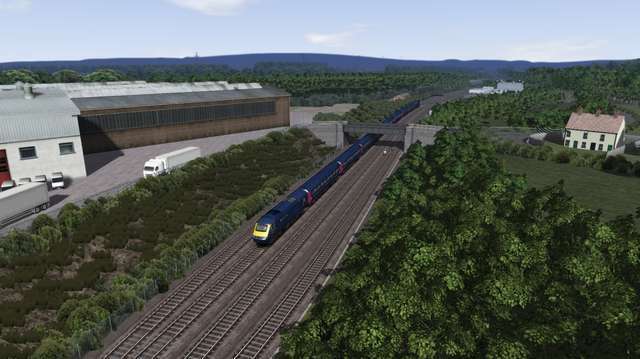 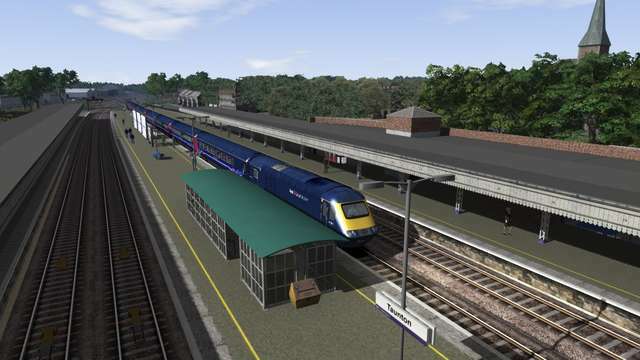 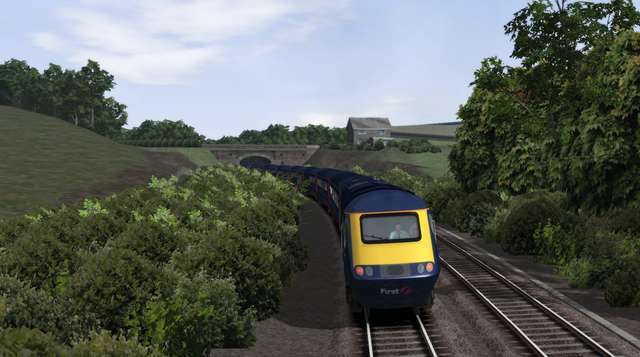 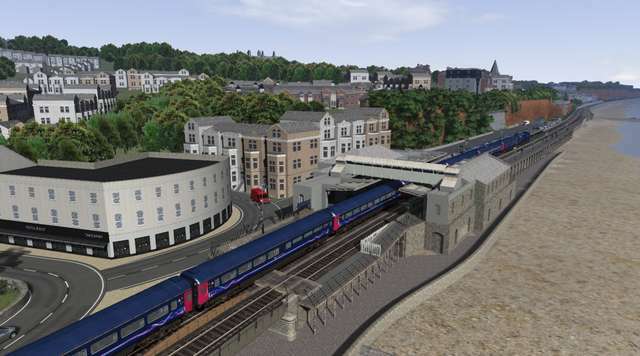 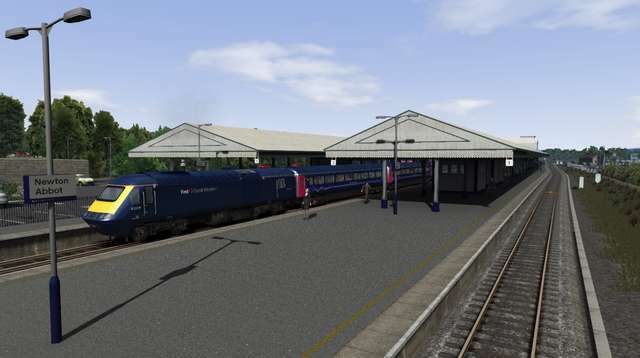 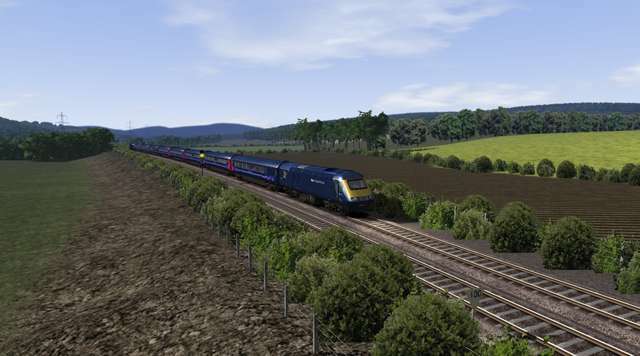 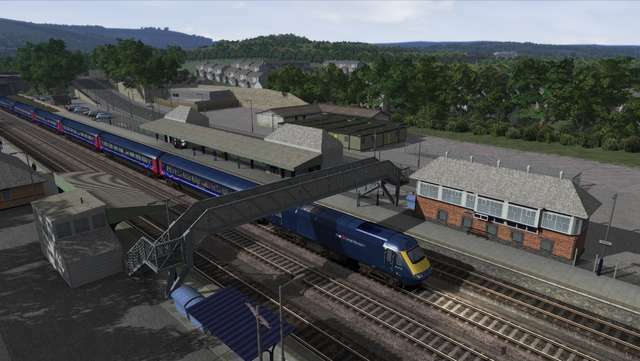 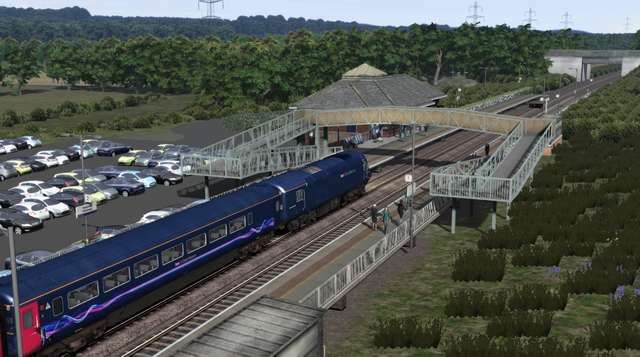 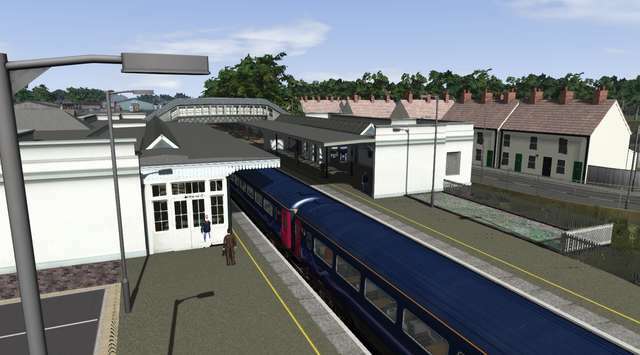 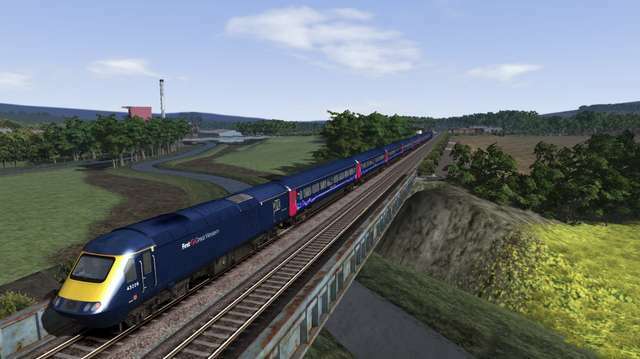 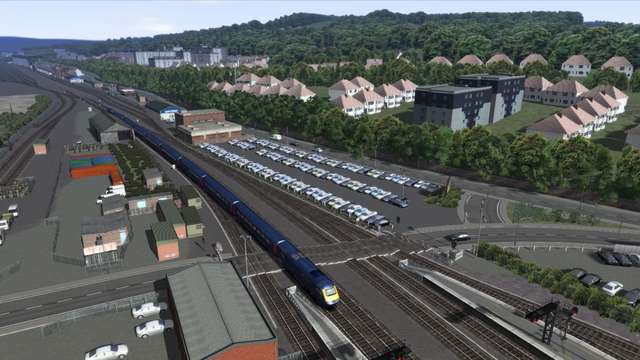 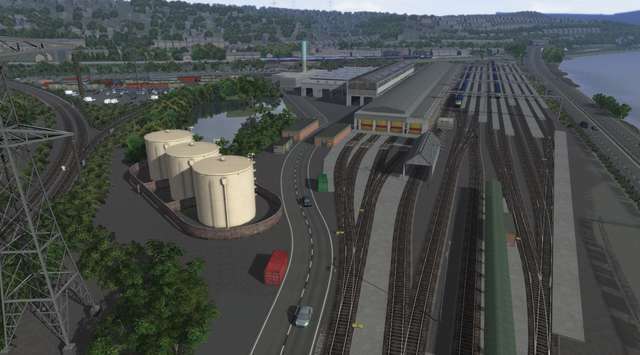 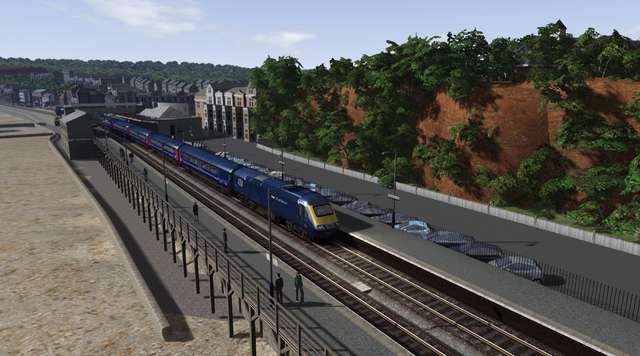 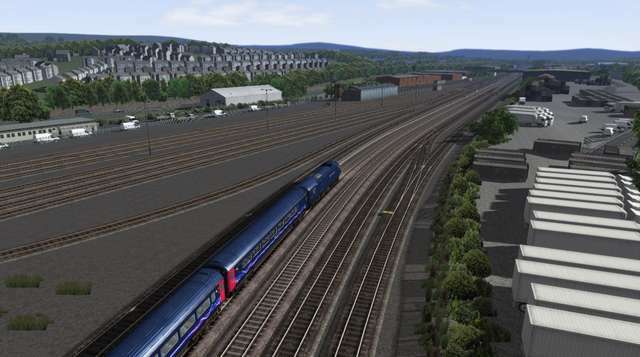 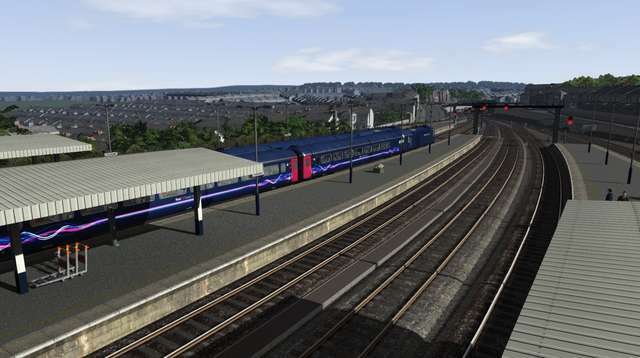 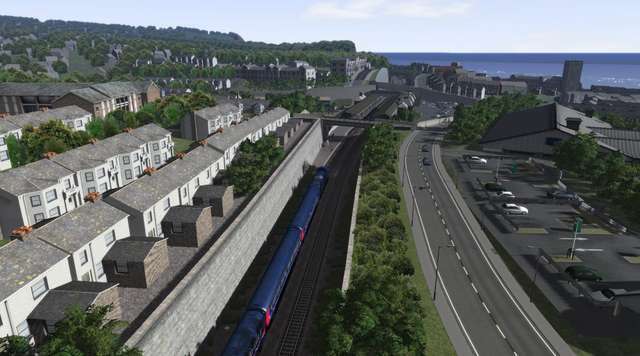 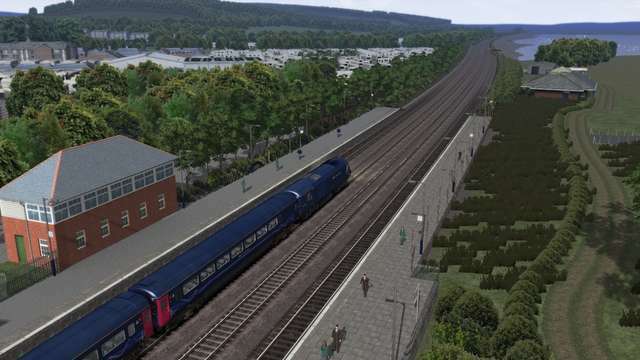 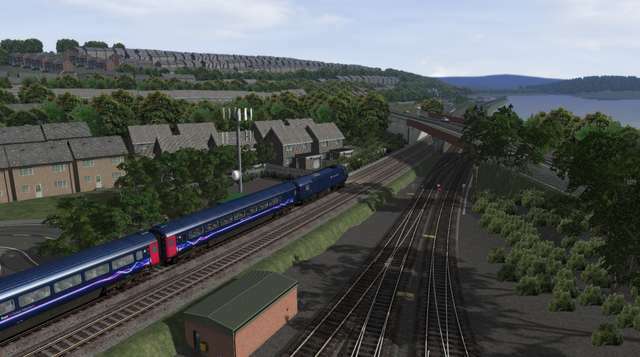 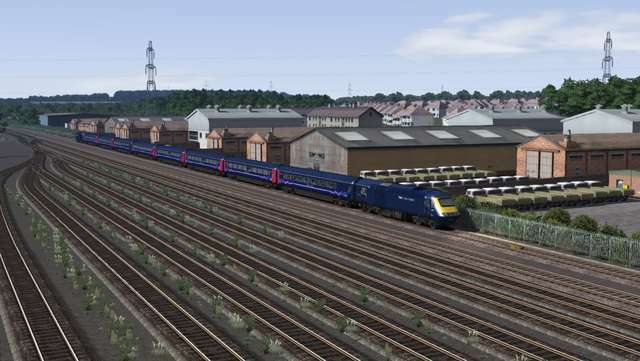 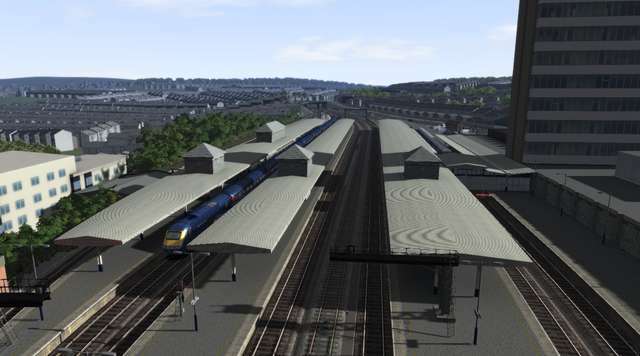 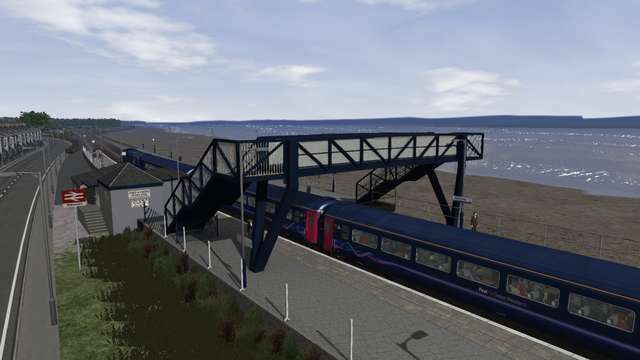 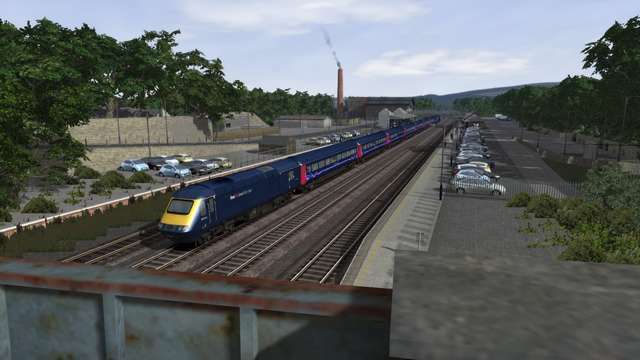 This 100-mile Train Simulator route takes you from Highbridge and Burnham station in Somerset to Plymouth in Devon, passing through 14 detailed stations. 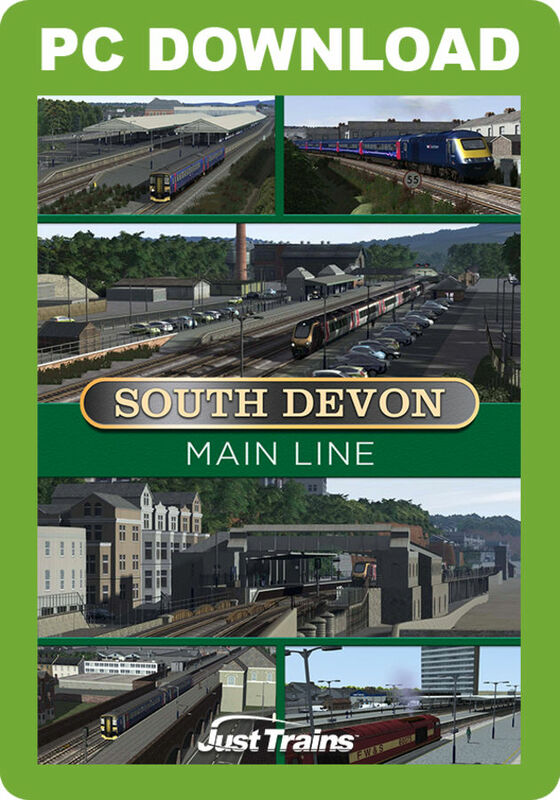 South Devon Main Line includes 12 scenarios for a variety of rolling stock and features beautifully detailed scenery with numerous custom-built objects, landmarks and features of interest.